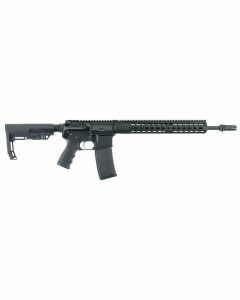 Tactical rifles, carbines and accessories from AmmunitionDepot to help bring your modular or other firearms up to speed as you seek to find the perfect balance between utility and performance. 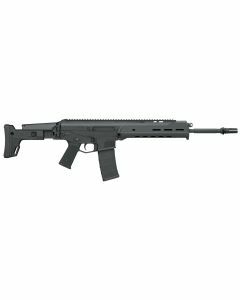 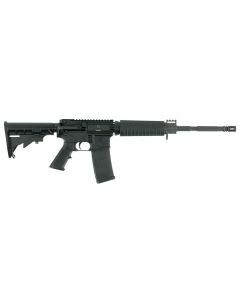 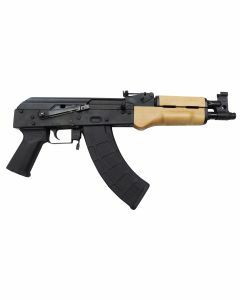 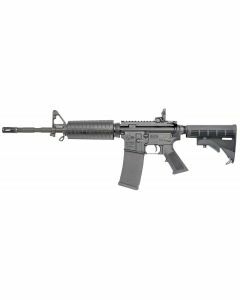 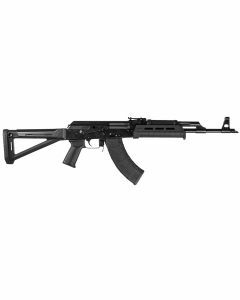 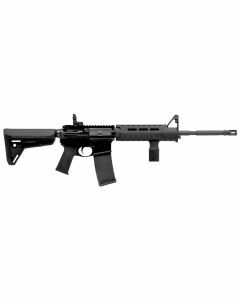 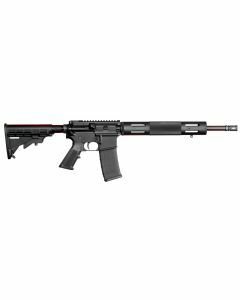 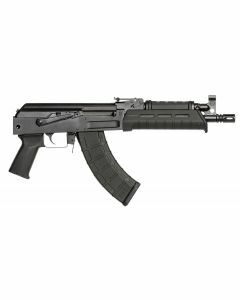 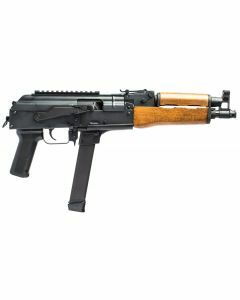 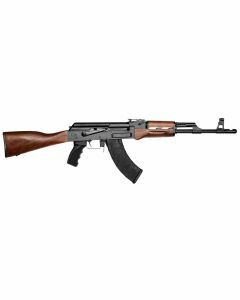 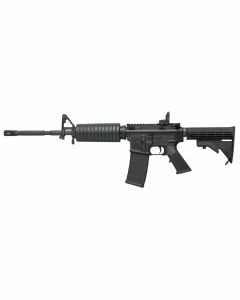 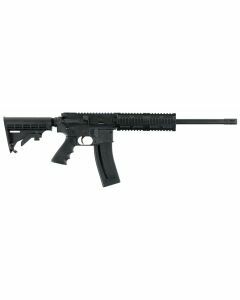 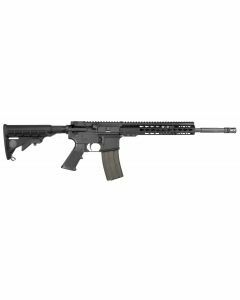 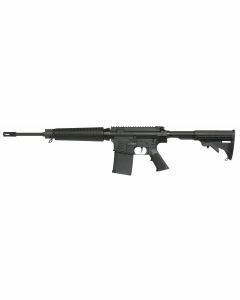 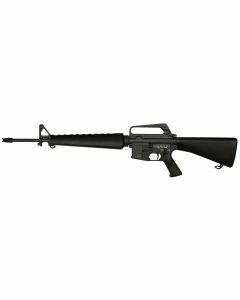 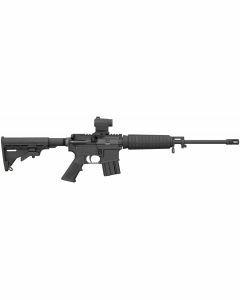 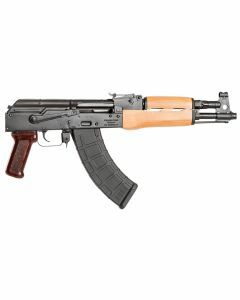 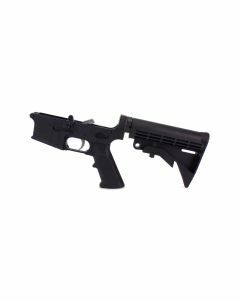 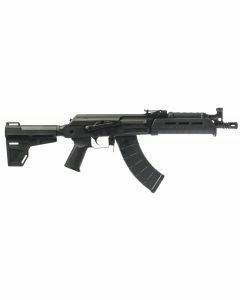 Our selection of tactical firearms components and rifles, carbines and other tactical weapons brings you that much closer to the gear you want to mitigate the threat or accomplish a shooting or defensive goal. 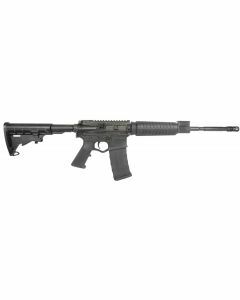 We pride ourselves in the purchasing the tactical firearms that are truly up to the task you are buying them for.